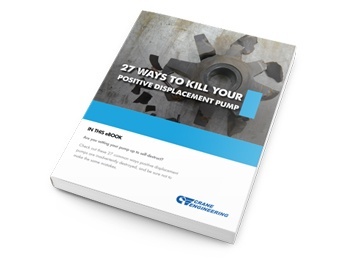 Cat Pumps provides the longest-lasting reciprocating triplex piston pumps available. 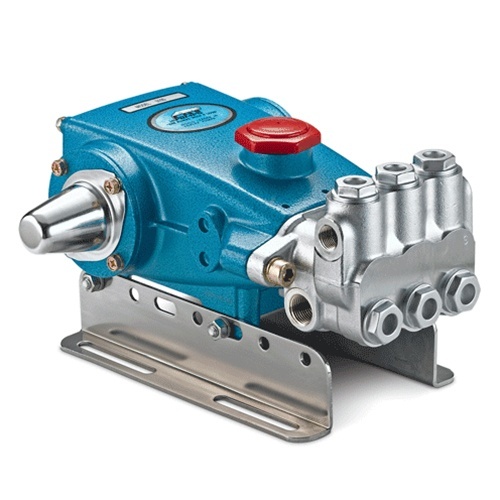 This design allows for a cost-effective pump to achieve high efficiency and low pulsation. 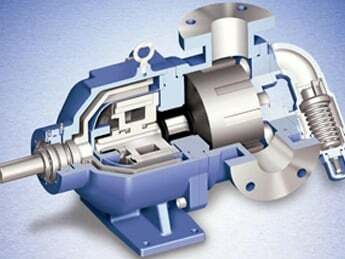 The design of the piston pump moves the fluid continually in one, smooth forward direction. 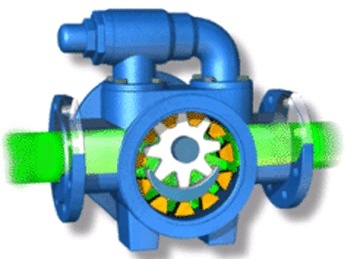 This allows greater suction capabilities and reduces the risk of cavitation.